Congratulations! Your business is a roaring success and you feel you are ready to grow. Many small businesses are running on high-octane emotion, strong belief in product or service, and a tremendous will to succeed. It is helpful to examine the signs that you are ready for growth from a financial and analytical approach. While many indications that you are prepared to handle expansion are obvious, some advance preparation can fall through the cracks in the excitement of success. So what are some of the signs that it is time to grow? You may have experienced a tremendous increase in sales over several months, and the exhilaration can be a powerful incentive to consider growing your business model by opening a new location or diversifying by offering new products or services. 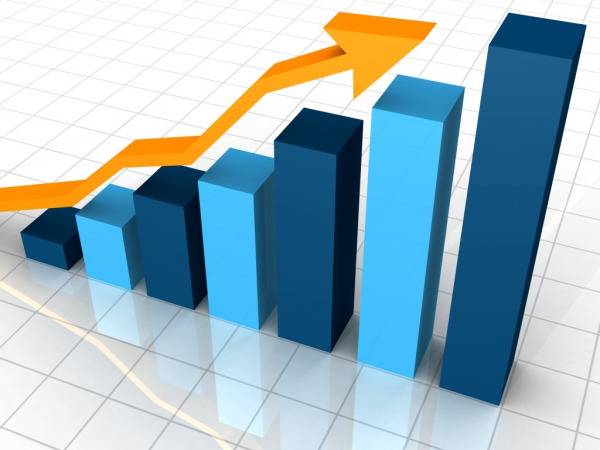 It is vital that your bottom line profit has shown significant steady growth. Your decision to grow should be based on long-term steady growth, not short-term spikes in profit. There is nothing more important than an acute awareness of market trends. Your business is successful, but trends will indicate if this demand will continue. Expansion will be an excellent option if the market indicates demand will continue and also increase. The same analysis of trends should be applied to any type of diversification your company is contemplating. You have worked tirelessly for success and you hopefully have a team surrounding you that is prepared for growth and understands the challenges ahead. Make sure all your key players are aware of their roles moving forward, are equally keen to see the business expand, and are aware of the extra responsibilities they will need to undertake. Growth will put extra demand upon your suppliers and you must make sure all your suppliers are prepared and capable of meeting that extra demand. Expansion could mean searching for alternative suppliers should your current source not be large enough to accommodate your growth. A solid business plan for how you will finance your growth is essential. Make sure you are aware of all financing possibilities, and you are prepared to show a financial plan. Any company working with you will want to feel confident that you are able to manage your expansion and continue being successful. Invoice factoring is one solution that can help with your growing pains. Call us today to find the cash flow solution for your company.